With its carefully-designed curved screen which places you at the heart of the action, this truly is the TV for film lovers. Its 10-bit screen takes advantage of HDR technology, the latest 4K UHD picture standard, with four times more details than Full HD. 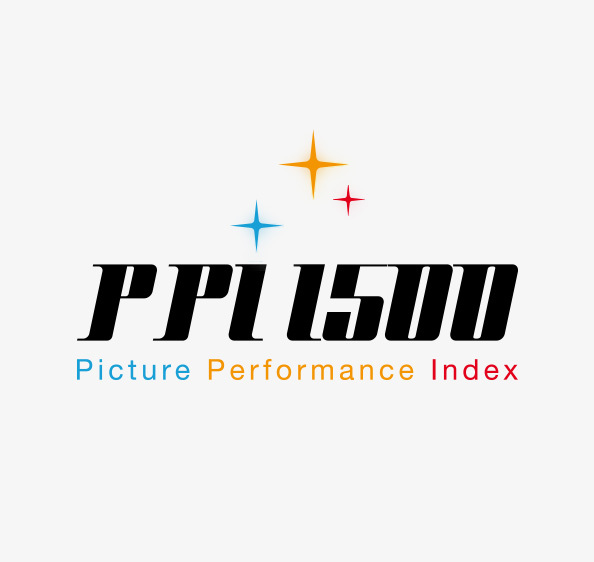 Its picture quality, which is incredibly rich in details and perfectly precise at the edges provides contrasting blacks and whites under all lighting conditions and stunning colours and an infinite range of shades to make each scene even more realistic, enabling it to reach a PPI index of 1500. Sound is enhanced too, with Dolby Digital Plus which guarantees stunningly dynamic and real sound reproduction. 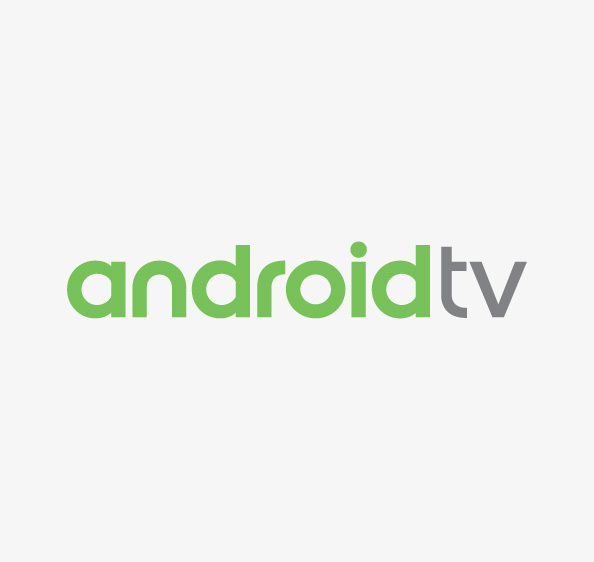 When it comes to programmes, enjoy Netflix and YouTube in 4K HDR quality with Android TV and find your favourite games and apps under the best conditions. And it's so easy to use! 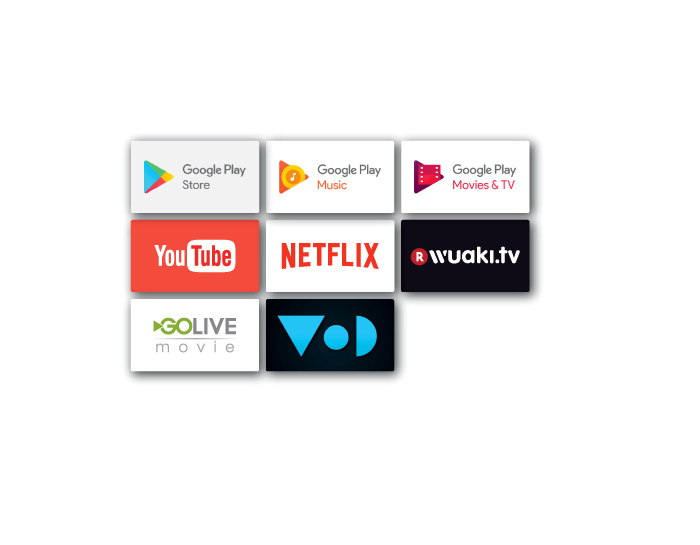 Simply control your C65 TV with your voice if you choose the optional voice remote control or from your smartphone. Finally, share effortlessly the videos and photos from your smartphone or tablet on a big screen with your whole family. 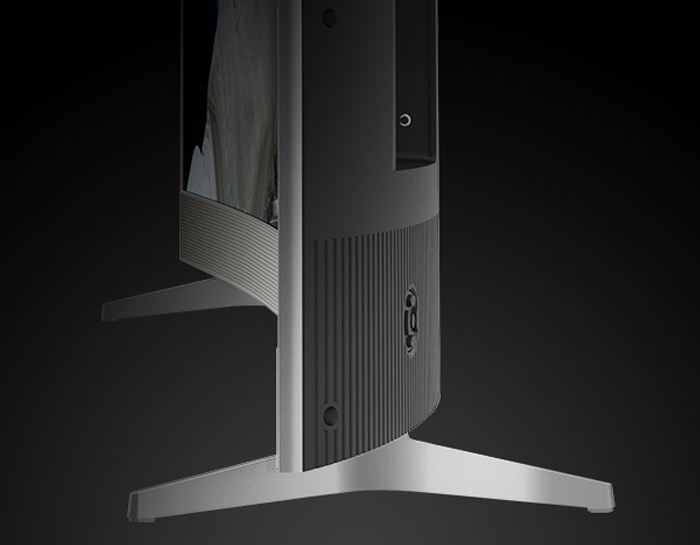 By designing a perfect curve, the screen surround you and place you at the heart of the picture. This make you feel that you are in the centre of the action and don't see the edges of the picture. 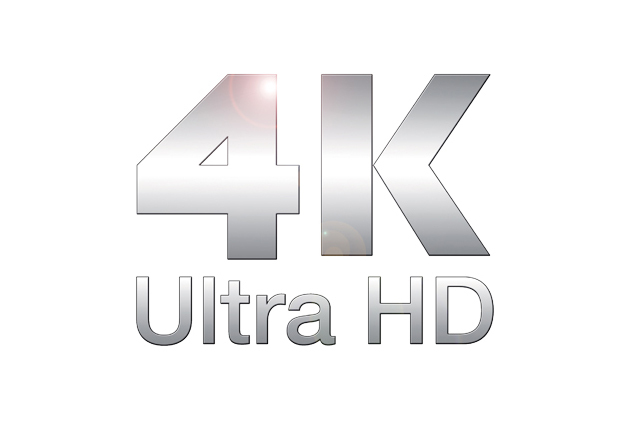 4K/UHD : See what you’ve never seen ! Discover stricking realistic pictures with HDR technology! 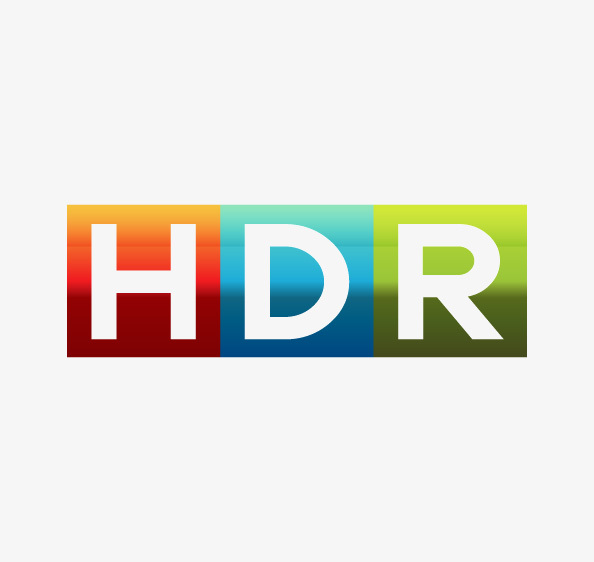 HDR (High Dynamic Range) technology allows to display much brighter whites and much deeper, darker blacks as well as wider and richer range of colours. This gives stricking realistic pictures with precise reproduction of details in low light and very bright scenes. Image quality results from the combination of the following factors : resolution, contrast, color gamut, motion and screen type. Thomson C65series features advanced image technologies such as 4K-UHD, HDR, and 10-bit panel allowing to reach a PPI of1500. Your favorite content and apps. Search your content has never been so simple ! Fully backwards compatible with previous WiFi standards, Wi-Fi AC (Wi-Fi 802.11ac) delivers faster, more stable wireless connection and better coverage.